Get more insights & amazing value from our annual subscriptions! • SAVE 65%! 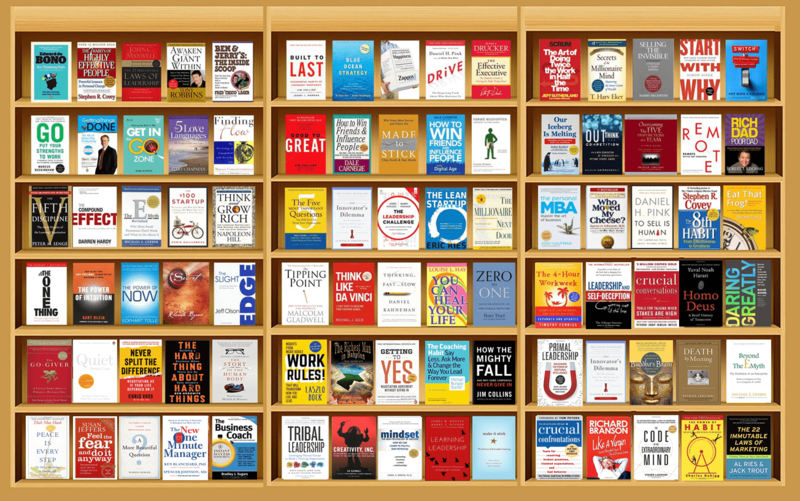 For just $14.14 (paid yearly), enjoy 36 book summaries (audio + text + graphic) worth >$500. 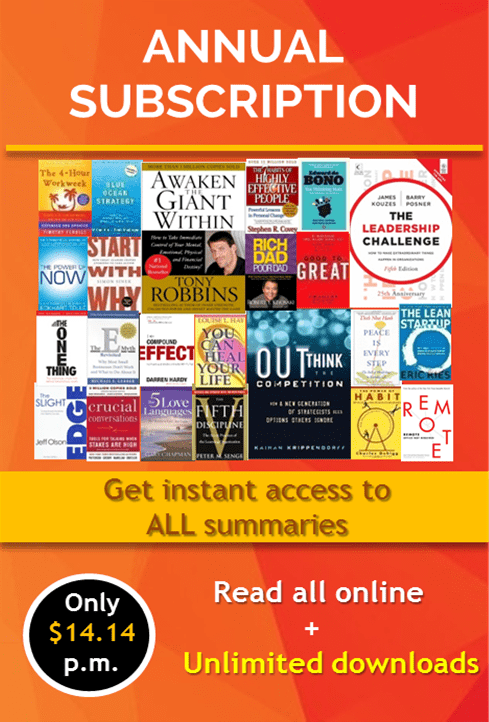 • FREE bonus summaries! Get immediate access to 100+ book summaries (worth >$1,000). See the full list of titles here. • Enjoy flexible options to download the summaries, or read/listen to them online. • SAVE 65% per year! 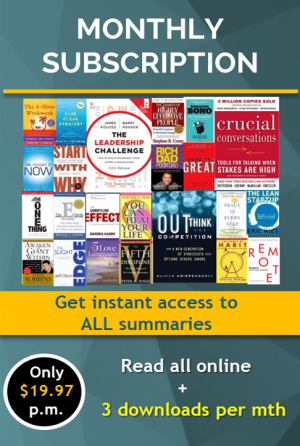 For just $14.14 (paid yearly), enjoy 36 book summaries (audio + text + graphic) worth >$500. • Get FREE bonus summaries instantly! Get immediate access to 120+ book summaries (worth >$1,500). See the full list of titles here.